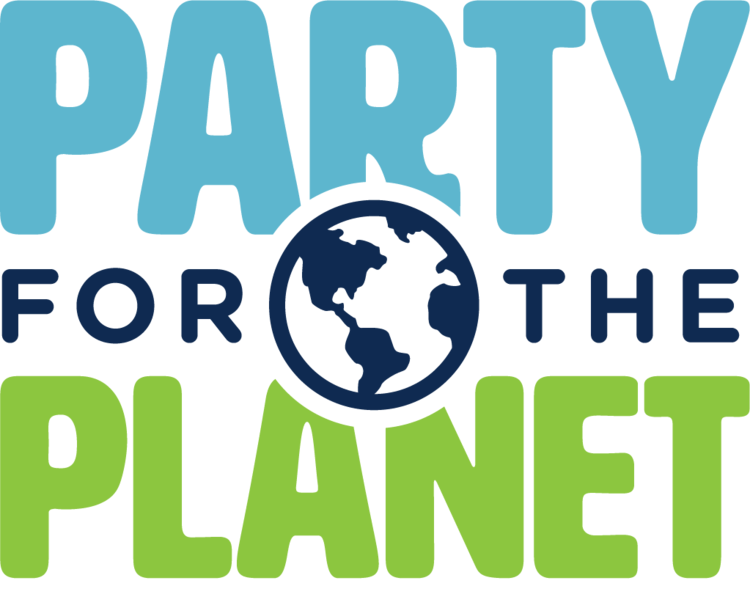 It's a Party for the Planet and you're invited! All included in Zoo admission! Join us from 10-2 in the Zoo Plaza to help us celebrate earth day along with hundreds of other zoos and aquariums around the world!